Stories In Trance Chapter 30 Is Now Online! Stories In Trance - Chapter 30. The fourth episode of 2016 sees us turn our focus towards the best modern and future trance classics. Featuring some of the finest tracks and remixes from Vaali, Venom One, Ali Wilson & Nick The Kid, Airborne Angel, Craig London, Airwave, Super8 & Tab, Jer Martin, Aligator Featuring Daniel Kandi and Sean Mathews. We are happy to share our April 2016 chart on Trackitdown.net. 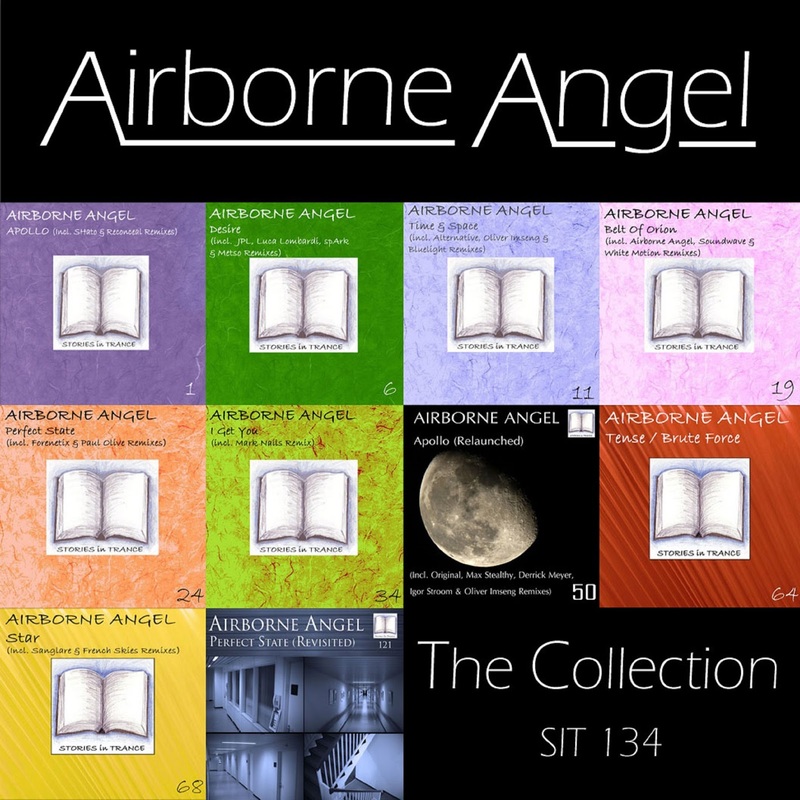 The guys at Trackitdown have featured SIT 134 Airborne Angel - The Collection and asked us for a new chart. The chart features some of our favourite tracks and remixes from artists such as Craig London, Jermey Rowlett, Fulgurant, Vaali, Ali Wilson & Nick The Kid, Vince Schuld, DreamLife, Mike Van Fabio & Cherry, Sean Mathews and Danny Legatto. 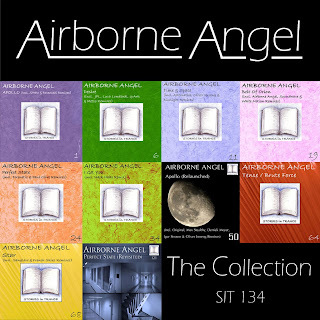 SIT 134 Airborne Angel - The Collection. Released on Friday 22nd April 2016. 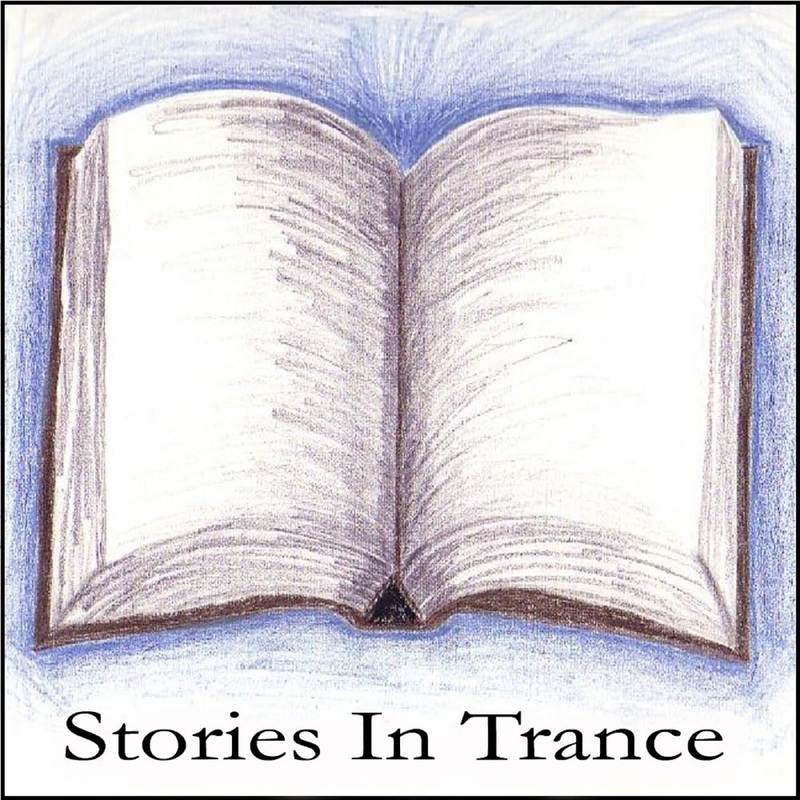 Stories In Trance proudly give to the world SIT 134 by Airborne Angel with the ten track artist album 'The Collection'. The Collection is the second artist album to be released on SIT after Max Stealthy's It's A Matter Of Time (SIT 88) and this time we turn our attention to Airborne Angel's original discography on Stories In Trance. Airborne Angel (Gustaf Westin) will forever be held in the highest regard by all at SIT, with his track Apollo starting our label's journey in superlative style back in the summer of 2010. His fantastic work continued to grace Stories In Trance over the years and was met with acclaim from DJ's, fellow producers and trance fans alike. The mixture of instantly memorable lead melodies and the unmistakable production finesse always proved to be a winning combination within the trance scene. Within these ten tracks we believe there to be some of the very best original creations in trance over the last decade. Never afraid to experiment whilst always adhering to a fastidious creative process, the broad structure of trance styles covered in these tracks perfectly illustrates the imaginative ideals and first-rate execution that made his productions stand out from the crowd. These tracks will forever sound fresh and innovative. We at Stories In Trance are extremely proud to have released productions of this standard individually over the last six years and we think 'The Collection' is a fitting tribute to the legend that is Airborne Angel. 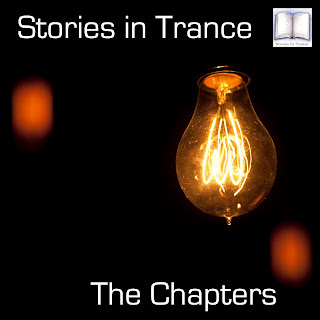 Stories In Trance Chapter 29 Is Now Online! 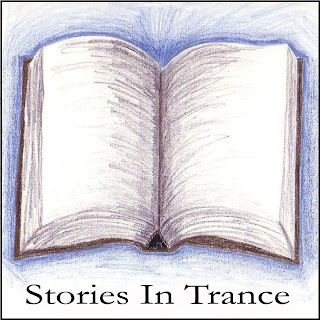 Stories In Trance - Chapter 29. The third episode of 2016 sees us turn our attention towards the best of past, present and future trance classics. Featuring some of the finest tracks and remixes from Fulgurant, I5land, Max Stealthy, Jeremy Rowlett, Vince Schuld, Daniel Kandi, Rank 1, Lange, Six Senses and Triumvirate.